The theme of the fourth annual Utah Bike Summit, lovingly adapted from Utah’s tourism theme is Bike Elevated. It’s a theme meant to inspire us all to reach higher in striving to build a better bicycling future for our state. Utah’s road cyclists, commuters and mountain bikers can all find something they can enjoy and learn from at this year’s Summit. In an effort to bring the Summit to other parts of the state, this year’s annual gathering will be held on Friday, May 4th at Ogden’s Union Station. It promises to be an inspiring and informative day that brings Utah’s bicycling community together to help improve cycling and biking across the state. 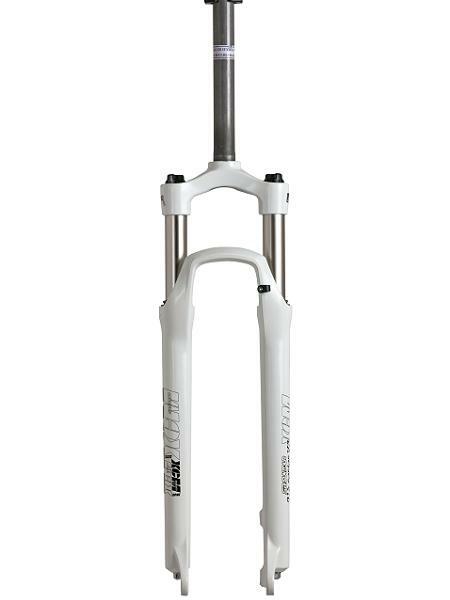 The recalled products are Tektro TL-83 brake levers. TL-83 levers are designed exclusively for use with aerodynamic handlebars (aerobars) sold as original equipment on 2010 and 2011 S-Works Shiv bicycle frame modules and 2012 S-Works Shiv TT bicycle frame modules. 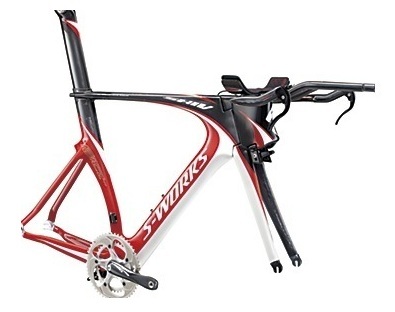 This recall involves the following GT, Giant and Trek bicycles with SR Suntour suspension forks. “SR Suntour” and the date code are printed on the back of the fork crown. 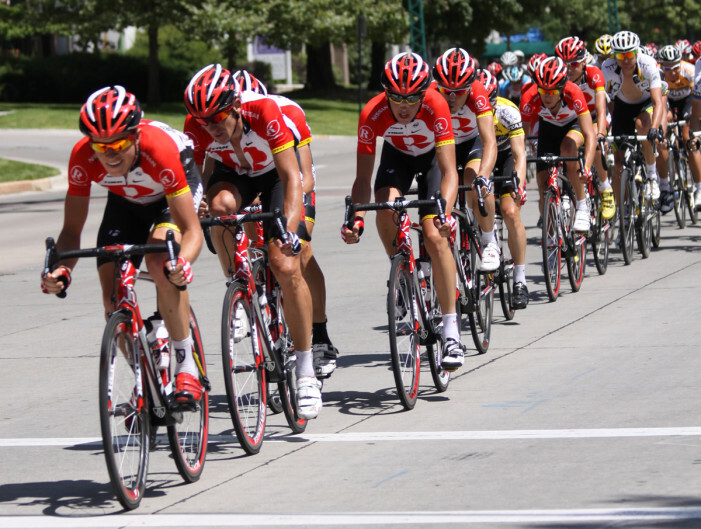 The 2012 Larry H. Miller Tour of Utah announced 8 of 16 teams today, including Liquigas-Cannondale, Radioshack-Nissan-Trek, BMC, Rabobank, and Garmin-Barracuda. Competitive Cyclist will also compete. This recall involves 18 models of women’s and men’s Public Bikes. The bicycles are various colors and sizes. “Public” or “Publicbikes.com” is printed on either the bicycle chain guard or the rear fender. 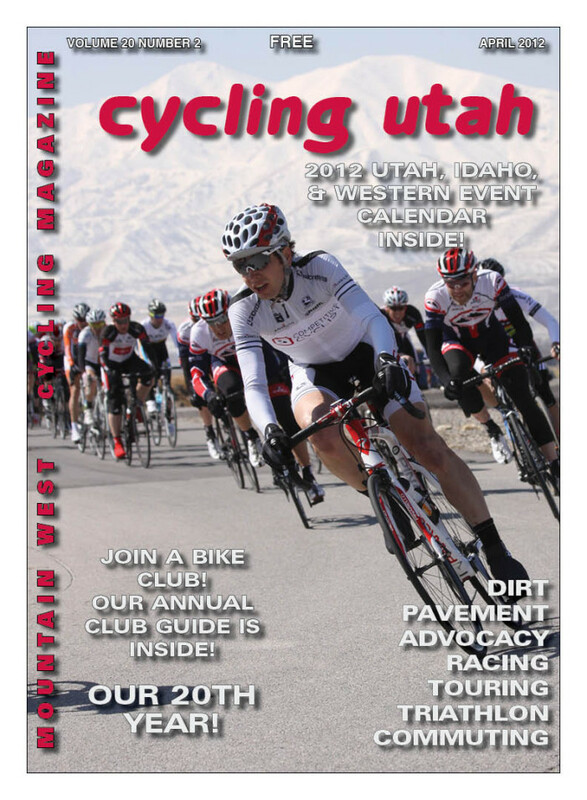 Cycling Utah’s April 2012 Issue is Now Available! Our April 2012 Issue is now available as a PDF (8.5 mb download), Pick up a copy at your favorite Intermountain bike shop or other location!